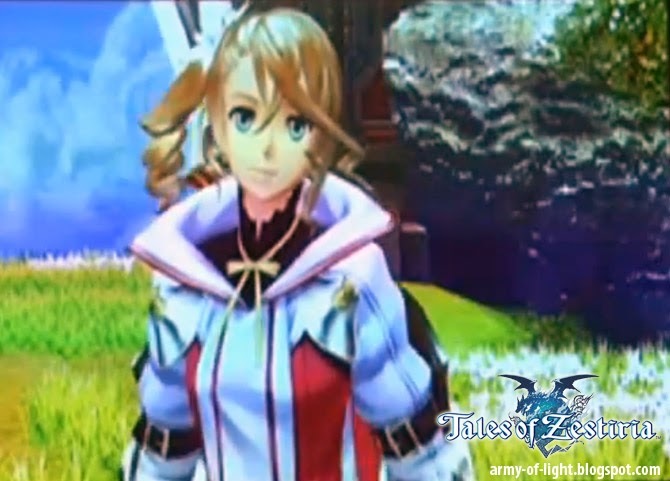 Namco Bandai had just release Tales of Zestiria information. Tales of Zestiria is the fifteenth game in the series, and going to be release for the PlayStation 3 platform. This is part of their celebration of the franchise’s 20-year anniversary during a NicoNico Live show, producer Hideo Baba released a few more things about the upcoming title. - The storyline will set in new fantasy lands and use the trade mark Tales of Series combat system. It will be a "dragons" story line, something remind us to the classic Legend of Dragoon from Sony. The logo is clearly shown a dragon symbol. The terrain world will have a name such as lands of Green Wood. According to Baba, dragons is choose to symbolized the world of fantasy. 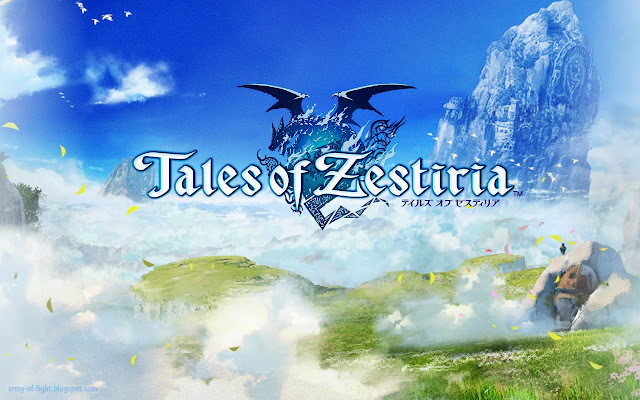 - Tales of Zestiria™ returns all four series designers; Mutsumi Inomata, Kosuke Fujishima, Daigo Okumura, and Minoru Iwamoto. Ufotable Inc. will do the game’s animated cut scenes and opening movie, Hikaru Kondo is producer. Ufotable had been doing Tales of Symphonia OVA previously. 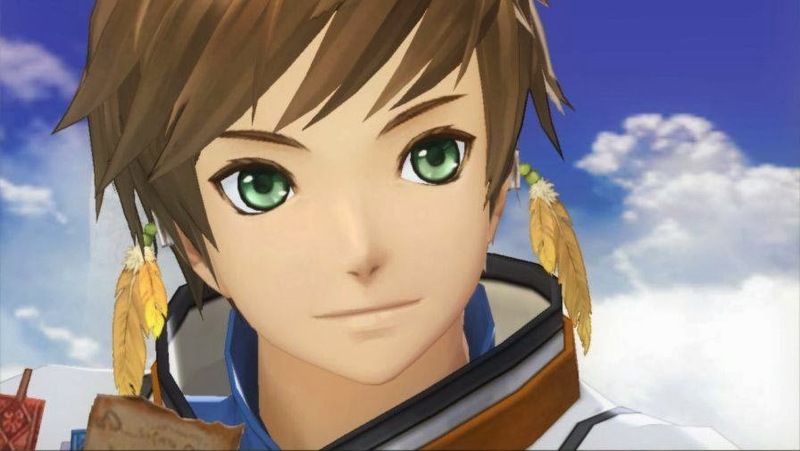 - Tales of Zestiria will use new battle system that was designed from fans input and questionnaires. Hideo Baba says that there will be another new battle system, he said to be something new and surprise for fans. - Tales of Zestiria will be released throughout North America, South America, and Europe. Making this the first Tales titles has been simultaneously announced for both Japan and Western markets. - One of highlight feature is "choice". Players will be able to speak through character Ludger by the choices that they play along the game. 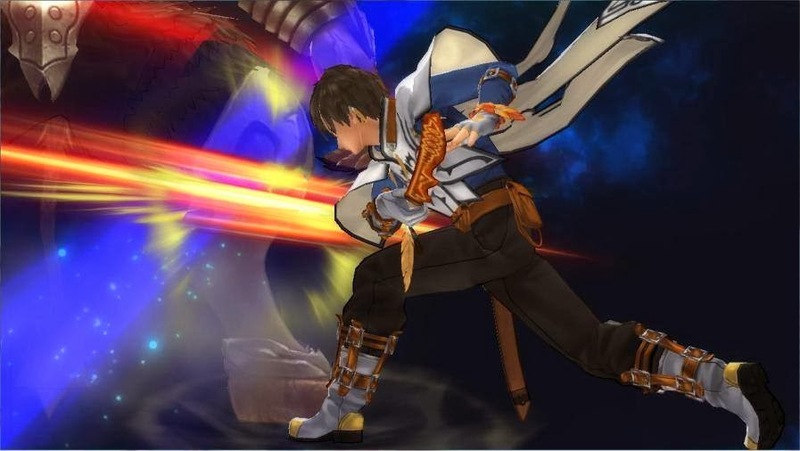 - Tales of Zestiria will be on the same world as Tales of Xillia, returning Xillia characters to help Ludger and Elle is expected.